This book was written to make the material presented in my book, Stahlbetonbrucken, accessible to a larger number of engineers throughout the world. A work in English, the logical choice for this task, had been contemplated as Stahlbetonbrucken was still in its earliest stages of preparation. This book was written to make the material presented in my book, Stahlbetonbrucken, accessible to a larger number of engineers throughout the world. A work in English, the logical choice for this task, had been contemplated as Stahlbetonbrucken was still in its earliest stages of preparation. The early success of Stahlbetonbrucken provided significant impetus for the writing of Prestressed Concrete Bridges, which began soon after the publication of its predecessor. The present work is more than a mere translation of Stahlbetonbrucken. Errors in Stahlbetonbrucken that were detected after publication have been corrected. New material on the relation between cracking in concrete and corrosion of reinforce­ ment, prestressing with unbonded tendons, skew-girder bridges, and cable-stayed bridges has been added. Most importantly, however, the presentation of the material has been extensively reworked to improve clarity and consistency. 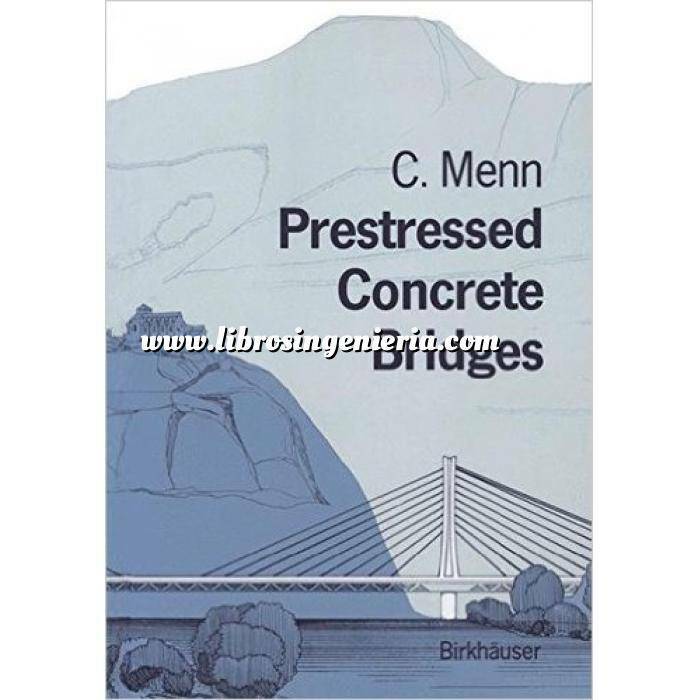 Prestressed Concrete Bridges can thus be regarded as a thoroughly new and improved edition of its predecessor.